What if we do it differently, not like most of our friends did? What if we make out of our wedding a unique event not only for us but also for all our guests? You don’t want this casual wedding with 100+ guests and a traditional dinner in a hotel’s reception hall. You want a lifetime experience! Something nice and traditional is just not good enough for you, it’s not “you” enough! I understand your feeling! Weddings are always unique for couples that get married, even when it takes place in the neighboring hotel. Yet, you just don’t feel like having a traditional wedding when guests start to leave straight after the cake. You want something unforgettable, unique, sophisticated and totally different! 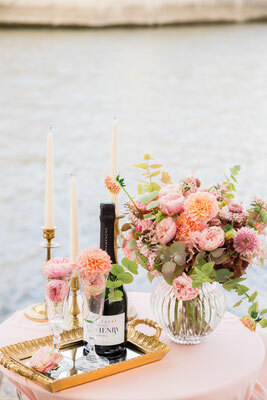 Your wedding is not just a party where you will be wearing a white dress, it’s a unique moment and it should be extraordinary! And here you are, browsing the web, looking for wedding venues in Paris, sending occasional requests for quotes, pinning “wedding in paris ideas” and feeling totally overwhelmed. 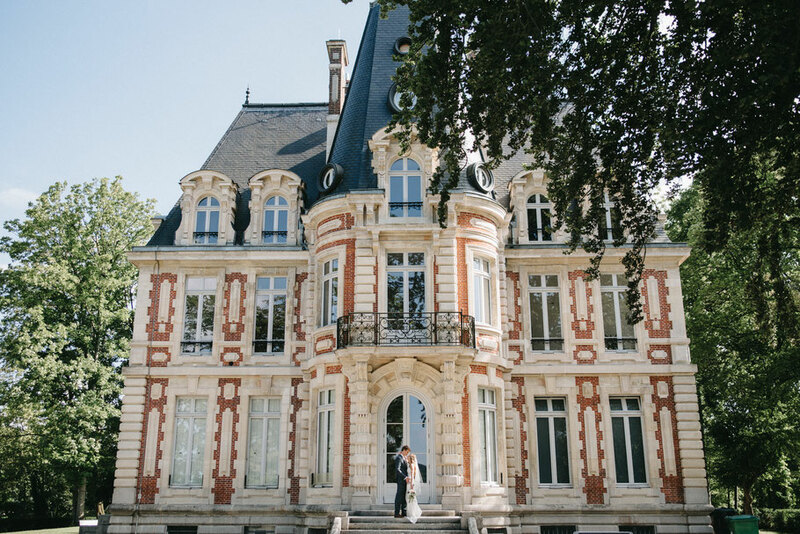 Can I get married in France legally? What is the paperwork they need? Who do you contact? Is it expensive? And how do I tell about it to my family? They might not understand that, and my mum has already planned to invite her lifetime friends to my wedding! And how do you actually plan a wedding in France, when you are most likely unable to attend before the actual wedding? How do you chose a venue? And how about the test dinner? Do frenchies do rehearsal dinners? And what is their wedding etiquette? And do they speak English? 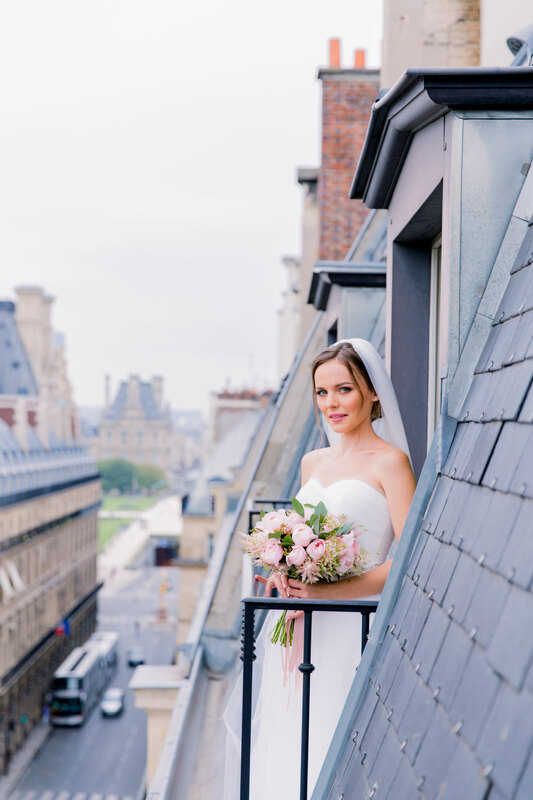 There are so many questions bursting in your head but the idea is so thrilling and exciting, that deep inside yourself you know it already – you are getting married in Paris. You only need to tell about it to your fiancé and your family. 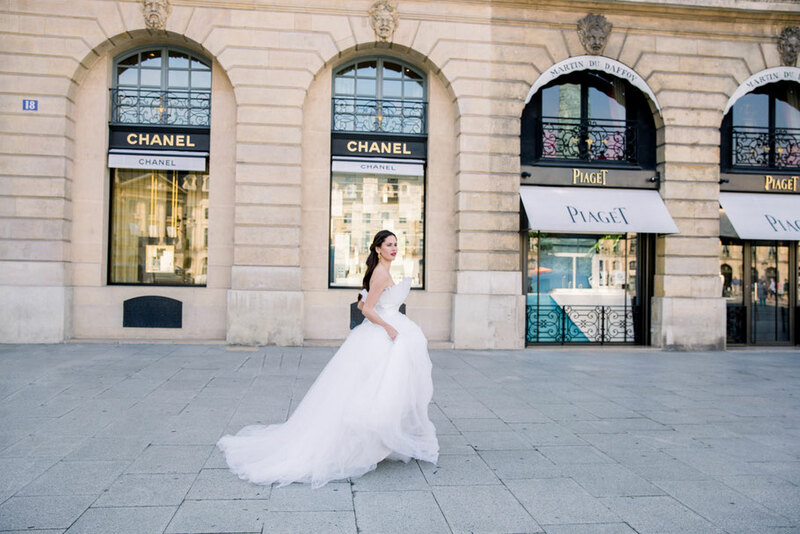 I understand your frustration and your excitement, and I’m here for you to answer ALL your questions about weddings in Paris! I specialize in destination wedding planning in Paris for couples from around the world and I know it feels stressful and frustrating in the beginning. 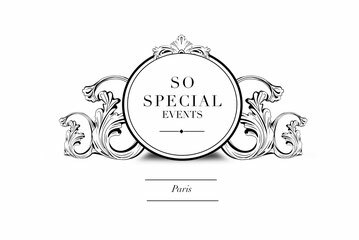 My job is to take the anxiety out from your wedding planning in Paris, so that you can enjoy your wedding shopping and parties with friends. I will become your eyes and your ears in Paris, I’ll represent you, negotiate for you and will make sure that your wedding planning goes smoothly. You will be aware of every step in your wedding planning and there will be no major decisions taken without your prior approval. You will get photos, videos and detailed emails on how the process is going on and will be provided with a list of top vendors cherry-picked for your wedding. 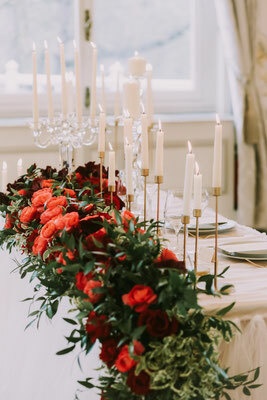 When you work with me, you stay in control of your wedding budget – no need to advance the whole amount straight away. All vendors will provide you a personallised quote with an advantageous price negotiated by me for you. This guarantees you a price transparency and a high service quality. You plan your expenses and you chose a rhythm that suits you. 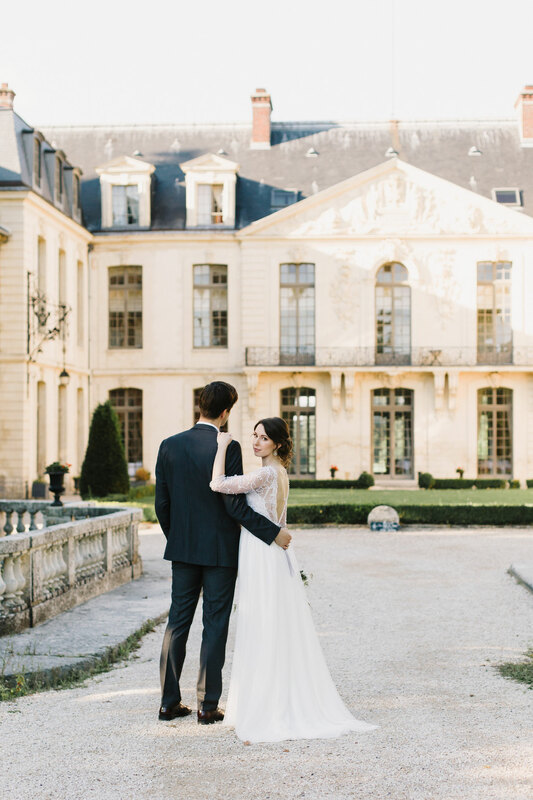 Ready to start planning your wedding in Paris? Let’s talk about it !